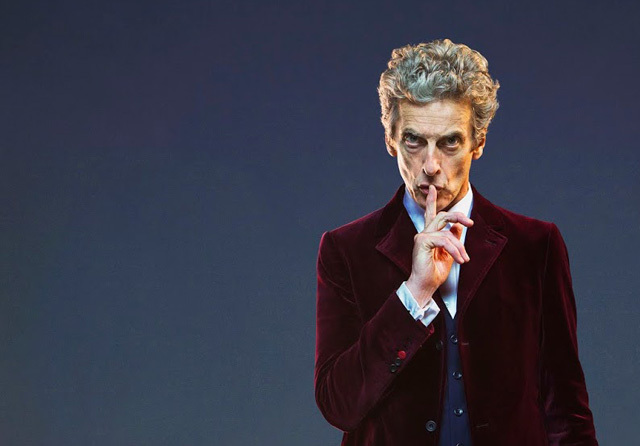 Doctor Who: New Trailer For THE MAGICIAN'S APPRENTICE? | Warped Factor - Words in the Key of Geek. Doctor Who: New Trailer For THE MAGICIAN'S APPRENTICE? Wanna see a new trailer for The Magician's Apprentice? The Magician's Apprentice premieres Saturday September 19th.